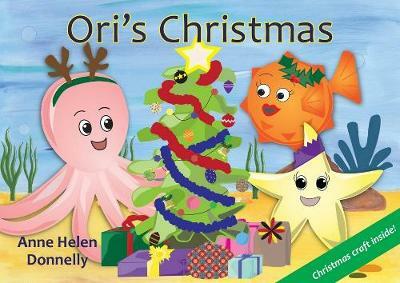 Ori the Octopus and his friends have left their rubbish everywhere. They tidy up, but it doesn't work. To keep their home clean and healthy, they need to do something better. So they recycle, re-use, make compost and give things away. "Sharing Ori's tale with our children reminds us all that we are never too young to take action when we see something we want to change...Ori's friends are a wonderful role model - they clean up, they sort and they recycle. And as an added bonus - they have fun along the way. Because, when the rubbish is gone, nature can carry on." Clean Up Australia 2018. 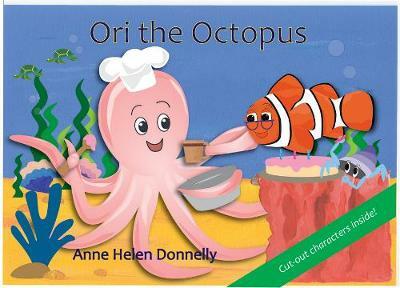 Buy Ori's Clean Up by Anne Helen Donnelly from Australia's Online Independent Bookstore, Boomerang Books.